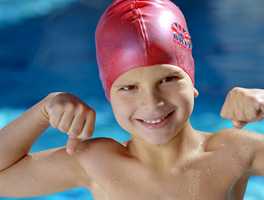 British Swim School offers water survival and learn to swim classes for children from ages 3 months old on up. Classes are small and held at indoor, year-round pools. 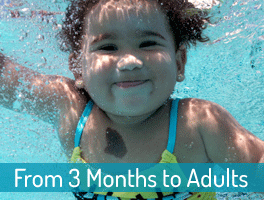 Our mission is to ensure that every person, regardless of age or ability, has the opportunity to become a safe and happy swimmer in the water.